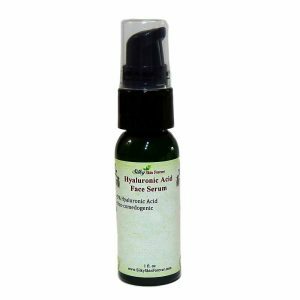 This is a light, deep penetrating, rejuvenating, and moisturizing facial oil, formulated with 7 high quality all natural oils that are rich in vitamins, minerals, and essential fatty acids. Premium botanical extracts of Rice Bran Extract, Rosemary Extract, and Sunflower Extract are add to provides extra skin benefits to your skin. Light-weight, non-greasy and will not clog pores. Direction: Apply after clean and tone, morning and night. Can be used under make up. – Reduction in the signs of aging. Argan oil revitalize cell growth and help you repair damages caused by pollution, sun, stress, and smoking. – Smooth wrinkles, soften skin, increase skin elasticity when used on a regular basis. 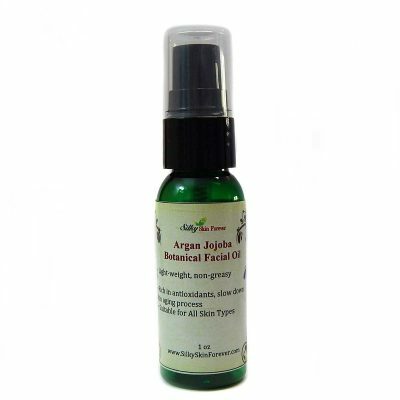 – Due to it high vitamin E and essential fatty acids content and anti-inflammatory properties, argan oil is said to help various skin problems, including dry skin, acne, psoriasis, eczema, wrinkle and stretch mark. – When used on oily skin, it can help regulate the natural production of sebum and help reduce problems of acne. – Can be used to soften nails and cuticles. 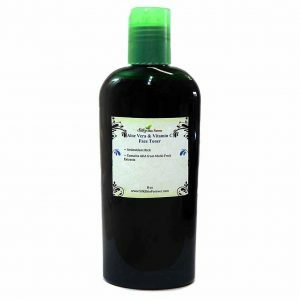 – Grapeseed oil is very high in vitamins, minerals, antioxidants, and protein. 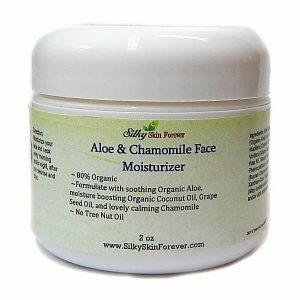 It is a wonderful moisturizer for skin and hair. 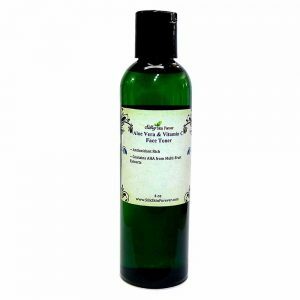 It is light and penetrating, commonly used in skin care and hair care products. – Rich in vitamin E, which slows down your skin aging process and makes your skin looks young and healthy. – Rich in vitamin A and E, which are powerful antioxidants that protect your skin from free radicals. – Macadamia Nut Oil is rich in powerful antioxidants, essential fatty acids, vitamins and other nutrients that make it a perfect for your skin. – It is similar to skin sebum that help balance oil production of your skin. 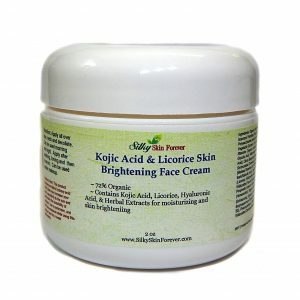 – It moisturize your skin, lock in moisture, and help your skin maintain a youthful glow. 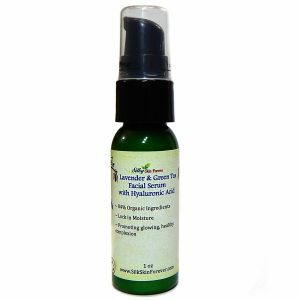 – lock in skin’s natural moisture to help prevent dryness and soften the skin. 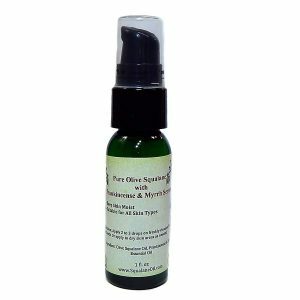 -This oil is light and deep penetrating. 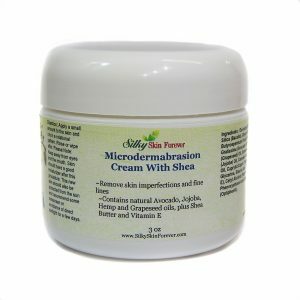 It provides deep moisturizing for dry skin.